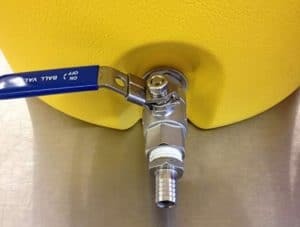 Home > Beer Essentials 101 > Igloo Mash Tun Review:A Must-Have for Homebrewers? The brew in a bag (BIAB) method is how most people start when it comes to mashing, but that process has some severe limitations. As such those who stick with home brewing for the long haul almost always wind up graduating to the mash tun. Now some will go out and convert an Igloo cooler to a mash tun, but that type of DIY approach isn’t in everyone’s blood. More comfortable to buy an Igloo cooler that’s already been professionally converted. 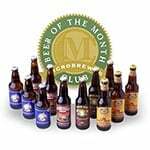 Like the Igloo Mash Tun, we’re going to look at below in this review. 3 Igloo Mash Tun: Is It Worth Buying? 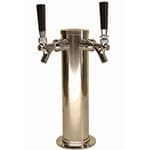 This product is a 10-gallon cooler with a false bottom made of stainless steel that acts as a filter to screen the wort before it is drained through the spigot. 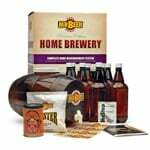 This is the most popular type of homebrew mash tun on the market today. There are a lot of reasons why this particular cooler design is so popular, and those reasons include the fact that they’re simple, easy to use, easy to clean and – even though it’s a big piece of plastic – reasonably durable. The insulated sides ensure a stable temperature, and the heavily insulated top prevents heat from leaching out. 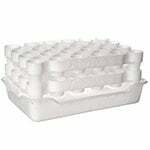 This cooler product is easy to use as we mentioned and produces superior results to most other products. For all intents and purposes about the only reason, you might want to try something different is if you are determined to up your output. Automating your process might be another reason to switch in your brew process. Because this cooler is such a great value, it’s hard to find fault with it during our review. After all, it’s not intended to be the best looking piece of equipment on planet earth. It’s meant to be affordable and effective. Likewise, it’s not automated, but it doesn’t claim to be, and that fact helps keep the cost down. So when looking for faults in the mash tun cooler, you have to have your nitpicking hat on. So here goes. While the cooler is comparatively easy to clean, the BIAB method is even more comfortable. So if you’re dealing with small quantities, it doesn’t make a lot of sense from that perspective. The other thing we could nitpick about is that the even the best Igloo cooler mash tun is going to require some assembly. 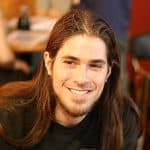 Granted, it probably takes you longer to decide on a wallpaper image for your smartphone, but there is nonetheless some assembly required. And that’s about it. If this is a big deal for you, you can check out our full review guide here. 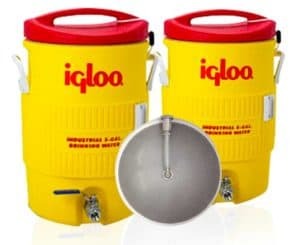 Igloo Mash Tun: Is It Worth Buying? Yes. The Igloo round cooler mash tun with the stainless steel bottom is an outstanding value that will provide years of reliable service. 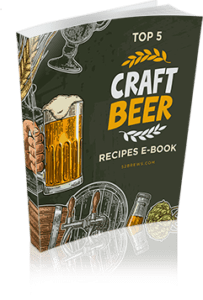 It’s the kind of tool you need to be able to make your way through the process of home brewing without having to worry about little things letting you down or getting in the way. 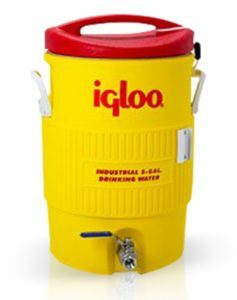 The 10-gallon Igloo Mash Tun is not a full stainless steel cooler like some people are led to believe, but it does have high-quality stainless steel components that make the process of mashing and lautering hygienic and efficient. On top of all that, the this mash tun from Igloo cost no more than dinner for two at a moderately fancy restaurant. So retire the bag and pick up one of these outstanding Igloo cooler products. 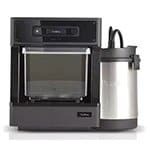 Your finished brew product will thank you.